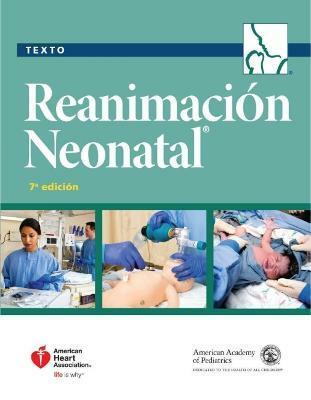 This powerful resource for interactive, simulation-based teaching and learning, has been updated to a seventh edition to reflect the latest 2015 AAP/AHA Guidelines for Cardiopulmonary Resuscitation and Emergency Cardiovascular Care of the Neonate. Two new chapters have been added, covering post-resuscitation care and preparing for resuscitation. 140 new full-colour photographs replace most of the line drawings in the previous edition. Jeanette Zaichkin has been a neonatal nurse for more than 30 years. She graduated from Pacific Lutheran University in Tacoma, WA, and received her master's degree from the University of Washington. Jeanette has worked as a staff nurse, clinical nurse specialist, manager, and neonatal outreach coordinator in a variety of settings, including community hospitals and major medical centers. She has numerous publications and has served as a consultant and editor for the American Academy of Pediatrics Neonatal Resuscitation Program since 1998. Jeanette leads Positive Pressure, her business enterprise that provides consultation and program development for neonatal resuscitation, simulation and debriefing, and instructor development.